They fared rather terribly, just to be frank about it. Last week’s choppy, sideways price persisted on March 26, so the hits just kept on coming. Ouch! Ouch! Note: Trades # 81, 82, and 83 were executed on March 27 and are therefore excluded from the table. They’ll appear in tomorrow’s update. There was a decent enough downswing during the first half of March 26. Unfortunately, there were no signals to short, so both Variants missed out on that. 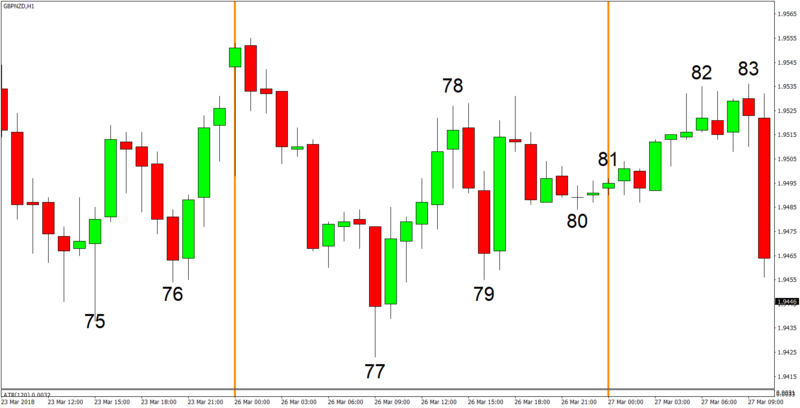 Worse, signals were generated and orders were triggered during the remainder of the day when price action was choppy and generally moved sideways. And if you took a look at the table of trades, you may have noticed that they were ALL losers. Argh! 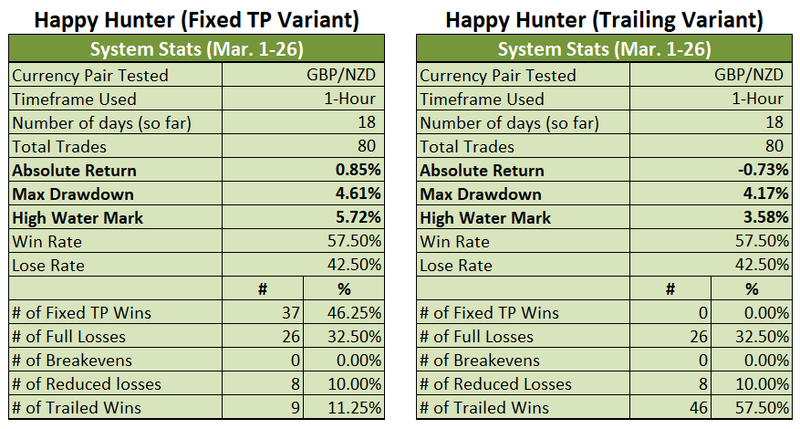 Obviously, those losses did some real damage to both Variants of the (Not-So) Happy Hunter Trading System. 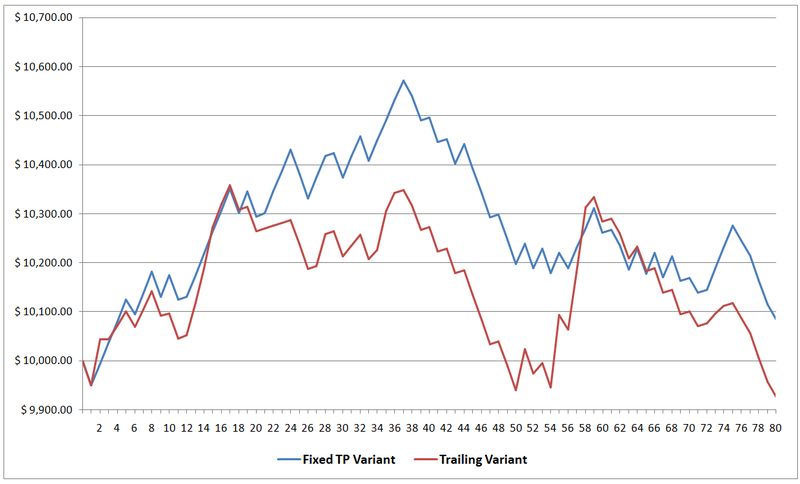 The Fixed TP Variant, for instance, is barely holding on with a 0.85% gain for the month (+2.32% last Friday). That’s for the entire month of March, mind you. The Trailing Variant has it worse since it’s now back in negative territory with a 0.73% loss for the month (1.12% last Friday). The month ain’t over yet, though, so there’s still a chance for both Variants to recover. Of course, that could also mean that there’s still a chance that both Variants will suffer further. Anyhow, that’s all I’ve got for today. As always, I enjoy your feedback, so if you have any questions, or if you found a possible error somewhere, or if you just want to say “hi”, then don’t be shy and write a comment down below!